Spearmint essential oil is gentler than peppermint oil, especially for children. 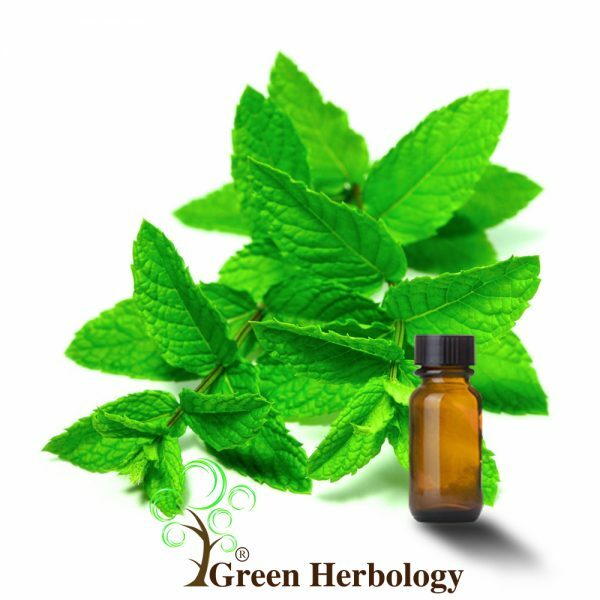 It contains lower amounts of menthol compared to peppermint oil. Due to its cooling and antibacterial, it has been widely used in oral health. With its anti-inflammatory attributes, it can treat acne and various skin conditions. Treat variety of skin conditions including acne. Helps treat itching of acne and congested skin. Excellent pore cleanser when mixed with facial cleansing lotions. Leaves the skin feeling soft yet not greasy. Perfect for treating the respiratory problem caused by colds, bronchitis, allergies and even asthma. Protects against mosquito, white ants, flies and insects. Added to bake goods, frozen dairy, meats and beverages.